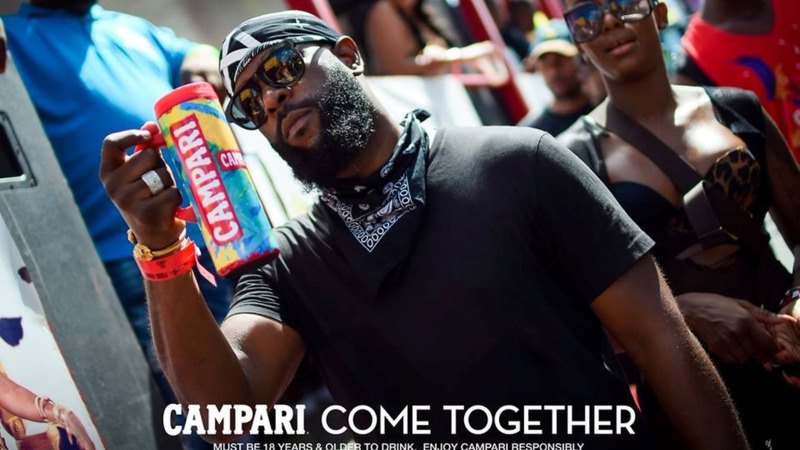 Campari played mas with Xaymaca Carnival on Carnival Day in Jamaica 2018. 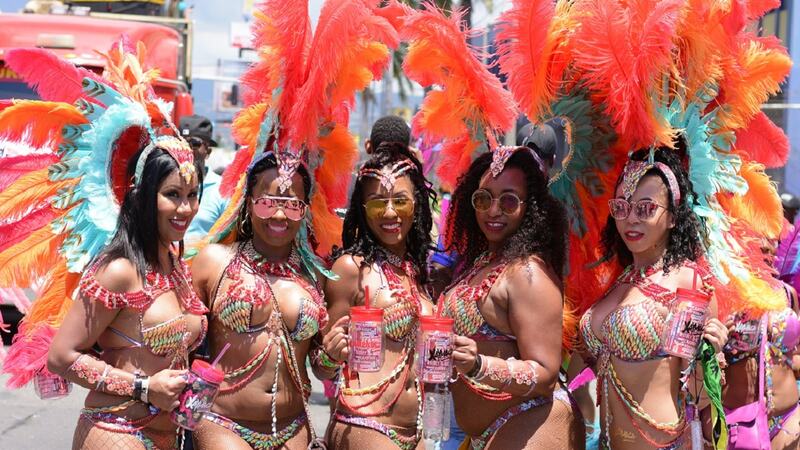 From Campari mugs and mason jars to revelers costumed in vibrant red Campari graffiti T-shirts and the spectacular Red Beryl, Campari owned the road. 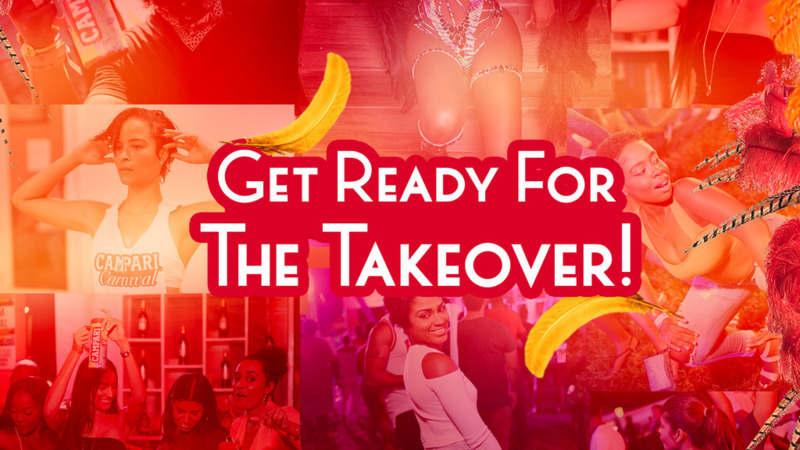 To further heighten the Carnival action, Patrice Roberts performed on top of the Campari truck amid the Road March. 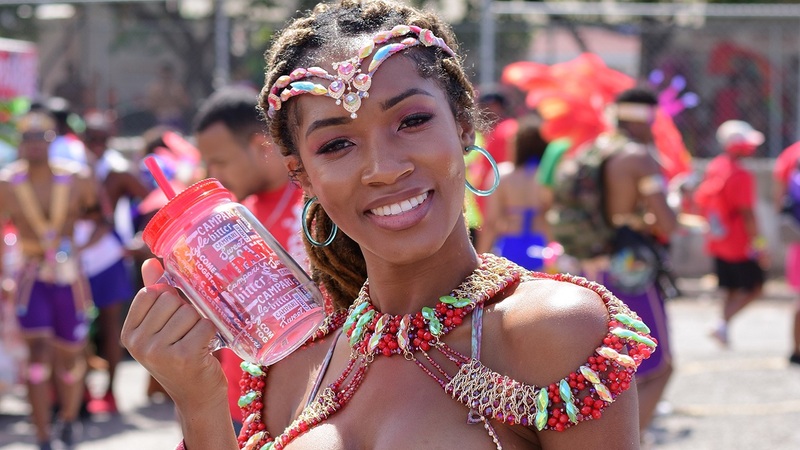 The Soca songstress performed crowd favourites such as “Sweet Fuh Days”, “Like it Like That” and “Til Morning” for feters. Those who stuck close to the Campari truck were able to take in the performance in its entirety, while having unlimited access to the Campari cocktails.